On Saturday morning a group of pilgrims gathered at the entrance of St Peter's Cathedral with the Sarawak flag flapping above them. We gathered to welcome the Bishop of Kuching (Danald) and his wife (Julita) to a Waikato hikoi. 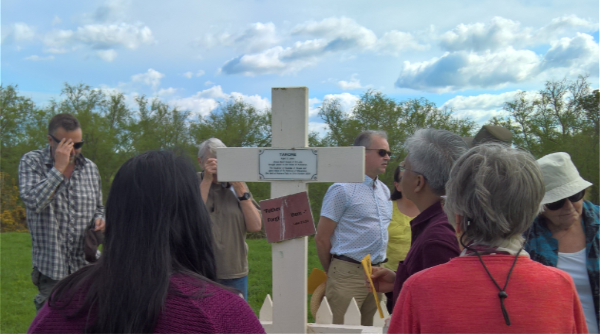 Archbishop Sir David Moxon guided us throughout northern Waikato, as we explored the significant sites of early Anglican mission. We began with prayer around the statue of Ruatara, in St Peter's, and remembered the words of the first Scripture read out on Christmas Day 1814: "Behold I bring you good tidings of great joy." Then we moved outside to the Queen's Courtyard, where the paving stones drew us into the Anglican story retold on the front doors. The intertwining oak and kowhai trees represent the engagement between Maori and Pakeha, while the three-striped band reminds us of our three-tikanga church. The names of the earliest missionaries - Maori and Pakeha - recall the work that was done to seed the Gospel in this land. We are a church indebted to the courage and faith of the Ashwells, Browns, Wiremu Tamihana, Heta Tarawhiti, and Tarore. This courage and faith is captured significantly in the life and death of that little girl, and daughter of Ngakuku, who we remembered at Waharoa. Gathered around Tarore's humble gravesite, we acknowledged the price she paid for the Gospel to spread through the land. We offered prayer and song as we looked across the plains to the falls where she died. Her tragic death challenges us to look at what we are willing to sacrifice as we commit ourselves to taking up our cross and following Jesus Christ. In the previous edition of Connected, we introduced you to the Ven. Stephen Black and Miss Jessica Perry. Our aim is to introduce you to all the Diocesan staff, over the next few editions of Connected. The Waikato Bishopric Youth Coordinator. He is tasked with equipping and encouraging youth leaders and youth ministries throughout the region. 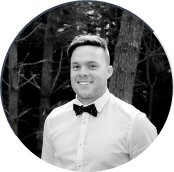 Aaron's desire is to see young people connected to God, connected to the story of the land and connected to one another. He is married to Te Ata and has a beautiful little girl, Takirikoteata. The Seasons for Growth Co-Ordinator. Christine works 10 hours per week, usually on a Tuesday, Thursday and Friday. Christine co-ordinates the Seasons for Growth programmes in schools, parishes, after-school clubs, etc. This is a programme to help children cope with loss, change and grief. Christine brings a background in pastoral care, co-ordination and working with children. As many of you know, the Reverend Jacqui Paterson recently resigned from her position as Chaplain at the Waikato Diocesan School for Girls. Less well known is that she has been appointed as the first full-time Co-ordinating Chaplain at Tainui Village and Rest Home in New Plymouth, following the retirement of part-time Chaplain, Mrs. Heather Lofthouse. This new position arose as a result of Tainui Home Trust Board's commitment to maintaining a high standard of spiritual care as the Village continues to expand. Jacqui will work with part-time chaplain, the Reverend John Carter, and will be responsible for maintaining and developing the chaplaincy service as may best fit the spiritual needs of an increasingly frail population. Jacqui will be greatly missed from Waikato Dio but it is great the she remains in the Diocese and is returning to New Plymouth to take up this appointment. Tainui are greatly looking forward to her arrival. 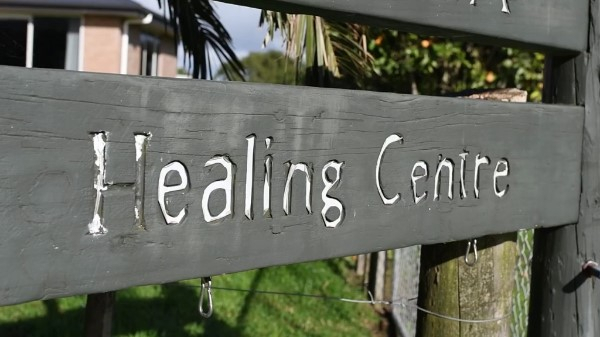 Manna Healing Centre in Oakura, New Plymouth are looking to engage a new generation of leaders, to help them reimagine how their residential facility could best provide opportunities for healing and wholeness. Do you know someone who might have a vision to work alongside people, in a residential environment? Please pass on this video and encourage them to enquire. 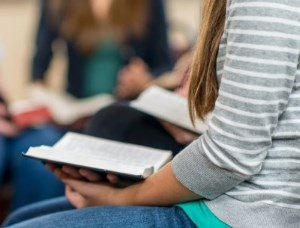 From February 2019 the University of Otago, managers and leaders in faith-based organisations will be able to gain postgraduate qualifications via new programmes offered by the University of Otago's Department of Theology and Religion. For more information check out this information sheet.